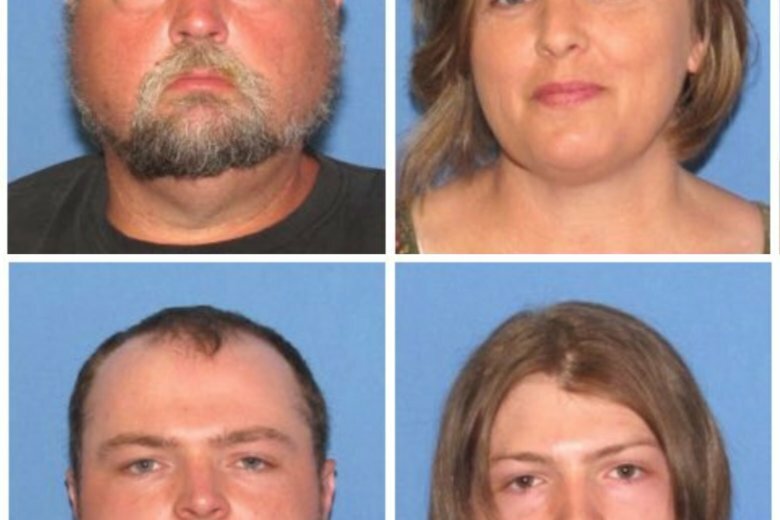 WAVERLY, Ohio (AP) — The first of four family members charged with killing eight people from another Ohio family has pleaded not guilty to aggravated murder and other charges in the potential death penalty case. Twenty-six-year-old Edward “Jake” Wagner acknowledged the 23 counts against him but said little else Tuesday in Pike County court. He’s being held without bond. The Wagners will be arraigned over the next week. An attorney who’s represented them has said they’ll be vindicated. The judge says he’s prohibiting lawyers and authorities involved from publicly discussing Wagner’s case.